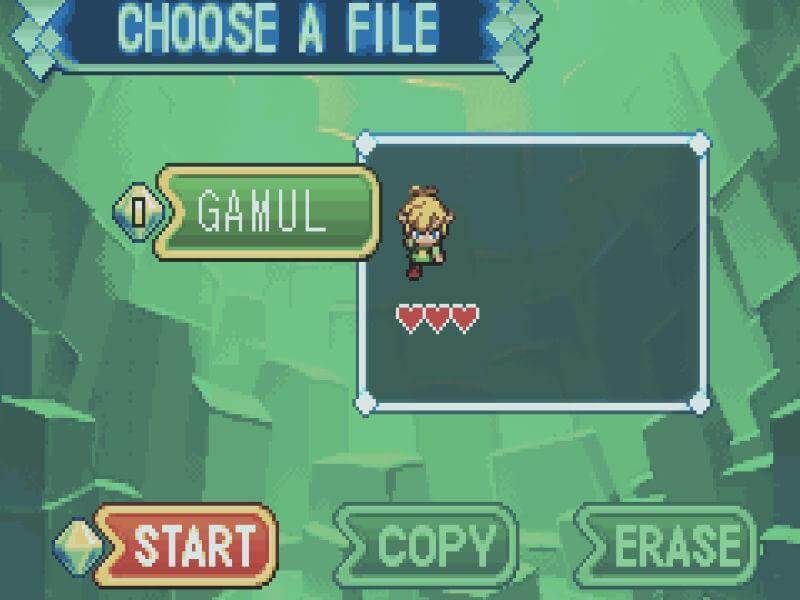 Not only it is possible to play any GBA game on your computer but this is a very easy task. Basically, you will need to download a few files and load the game file. On average, you will need around 5 minutes to start playing a game you like. There is no limit on how many games you can play. If you want, you can play all possible GBA games ever developed and released. Follow the steps below to start. 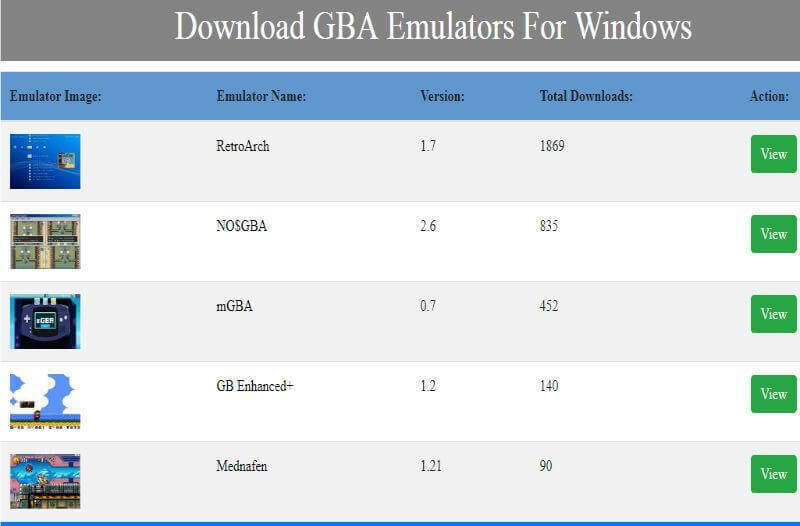 You can go to Gamulator and download any emulator you prefer. Keep in mind that it must be specific according to the operating system your computer uses. If you have a Windows PC, you will need a different emulator version than computers running Mac OS. Due to the fact most users have Windows operating system, we will use it as an example. 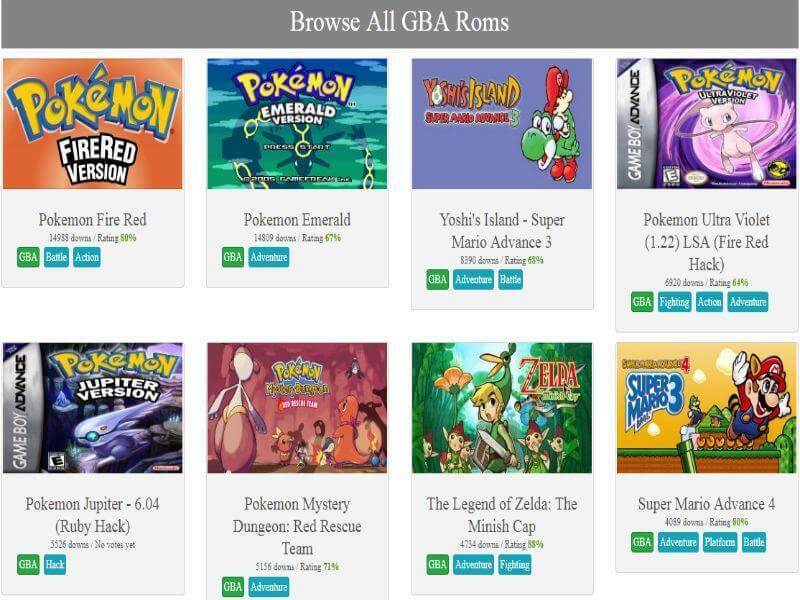 Download the popular emulators such as NO$GBA, Higan or another from the aforementioned source. Install the emulator and you can move to the next step. 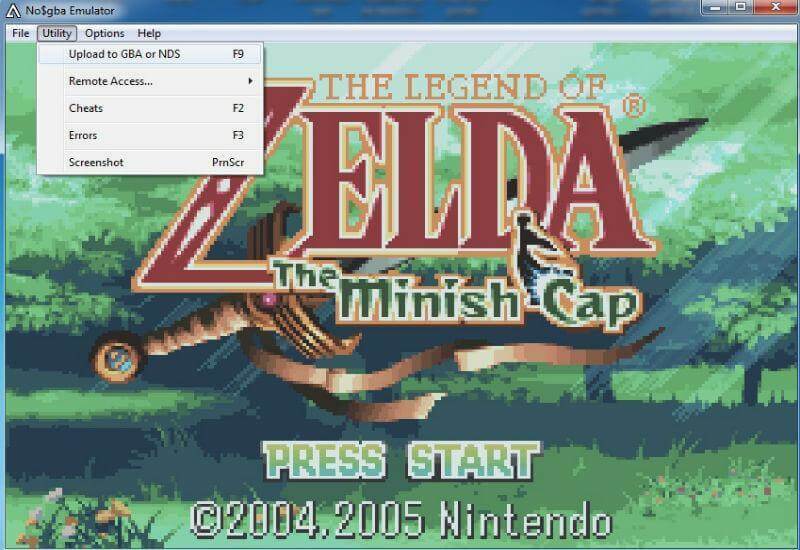 An emulator is a software that allows you to play GBA games. It is relatively simple software that has basic or advanced functions, according to the version and developer. We recommend you to try out several emulators in order to find the one that is the most suitable for you. ROM is game file or in other words the game itself. It is available in this form for emulators only. The actual GBA games don’t comer in this file type. There is a specific process which involves making of ROM files which is irrelevant for the matter. Be free to download all the ROM files you like. There is no limit whatsoever so you can have 10000 games on your computer. The size varies meaning you will need a different amount of time to download each one. 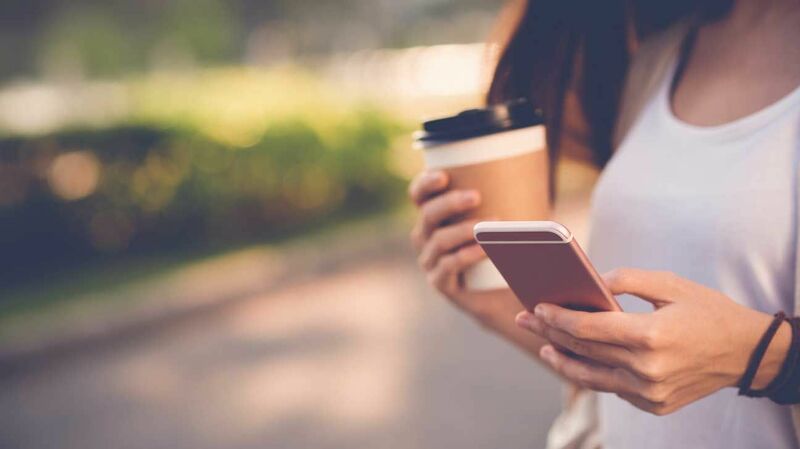 The duration depends on the speed of the internet connection as well. Now you have installed the emulator and you have downloaded ROM files. The next step is to load the ROM file to the emulator. Open it and click load. Find the ROM file in your computer and confirm. The entire process takes just a couple of seconds and after that, you can start playing a game. Once the game is loaded, you have various options available. In most cases, you will only want to play the game so there is no need to invest additional time into adjusting and setting the game. On the other hand, if you want, you can check out the options tab of the emulator you are using and make any modification you prefer. The last step is the best one. All you need to do now is to play a game and enjoy. When you want to move to the next one, exit your emulator and repeat the third step. A new game will start so you can play it instead of the first one. Repeat this step as frequent as you like in order to play all the classic games you played almost 2 decades ago. When you are done playing, exit the emulator and you are done. It is one of the simplest things you will have to do ever. 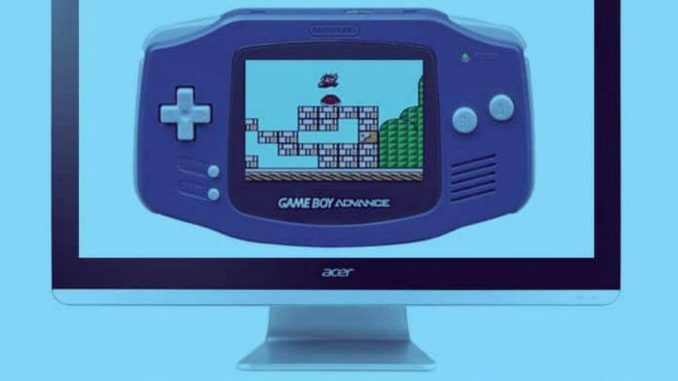 Playing GBA games on your computer is possible, free and super-easy. To summarize, all you need is an emulator, ROM file and time. These games work without an internet connection and they will run on old computers as well. If you encounter some issues with an emulator, please check out others and find the one that works the best with your operating system version.